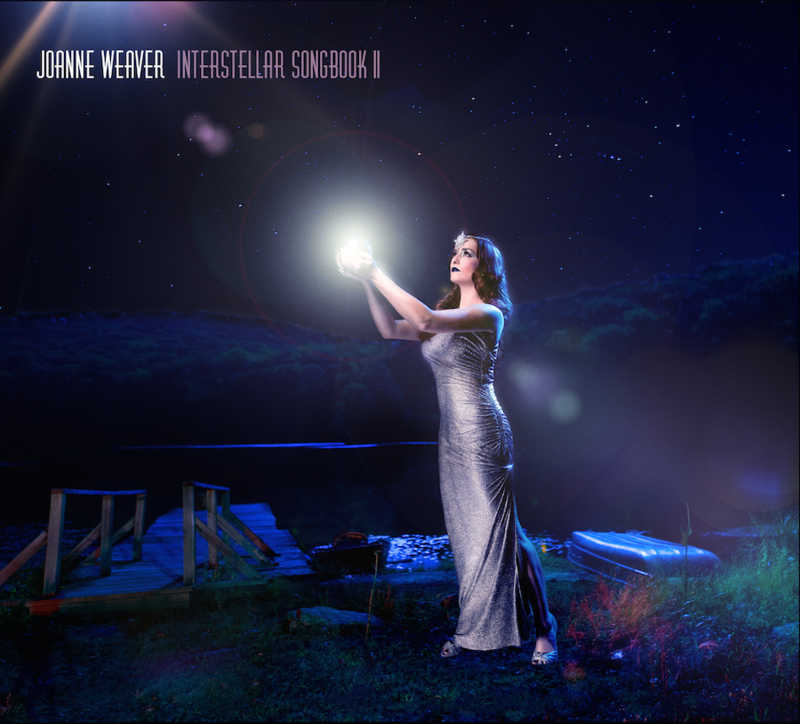 With silky smooth vocals atop haunting electro-tinged soundscapes, Joanne Weaver presents her unique, psychedelic renditions of classic standards from the 40s, 50s and early 60s in her dual concept albums Interstellar Songbook and Interstellar Songbook II, available now on iTunes, Amazon, and Spotify. 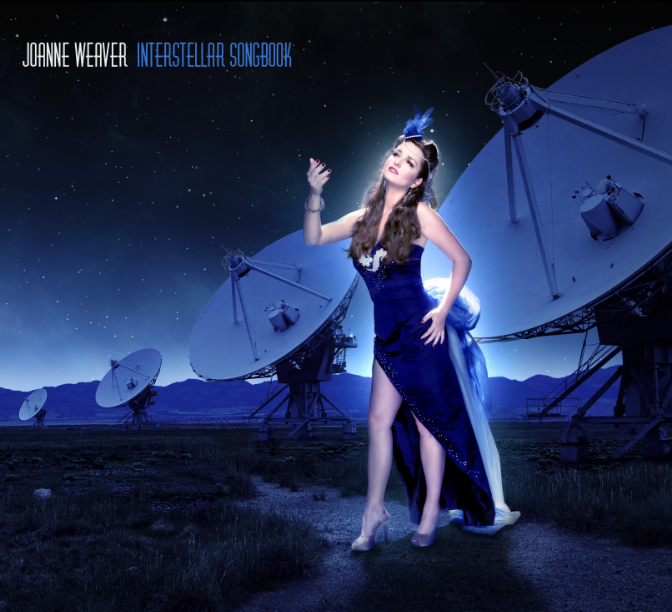 Joanne combines flavors of dreamy, electro '90s trip hop, sci-fi and tech noir cinema, the retro, dada quirkiness of American Filmmaker and TV Director David Lynch (Blue Velvet, Twin Peaks)...and wraps it all up in a retro Hollywood, classic jazz chanteuse package - with a spicy twist, that is. Born and raised in the burgeoning Silicon Valley scene in Sunnyvale, CA, Joanne lived and breathed music from the very beginning - as a toddler, she'd rock and sing herself to sleep each and every night, and a few years later, she was singing, playing piano regularly, and appeared in school plays and community theater musicals. After eschewing med school in favor of "just winging it", she moved to NYC in 2001 and has called it home ever since. She has performed at the Manderley Bar at the McKittrick Hotel (home of "Sleep No More"), The Metropolitan Room, The Wooly, The Blacklist (TV Show) holiday party, Symphony Space, The Rum House, Rue B, Theatre80, Fifth Ave Empire Ballroom, Tribeca Rooftop, The Nuyorcians Poets Cafe, Cabarete Bar & Grill (Dominican Republic), The Lenox Lounge, Minton's Playhouse, Burning Man, The Wonderland Artist Collective, and had a 1.5-year-long Friday night residency at The Flatiron Room. She currently resides in Brooklyn, NY.